Brunello is a young and dynamic italian company that is deeply rooted in the territory. 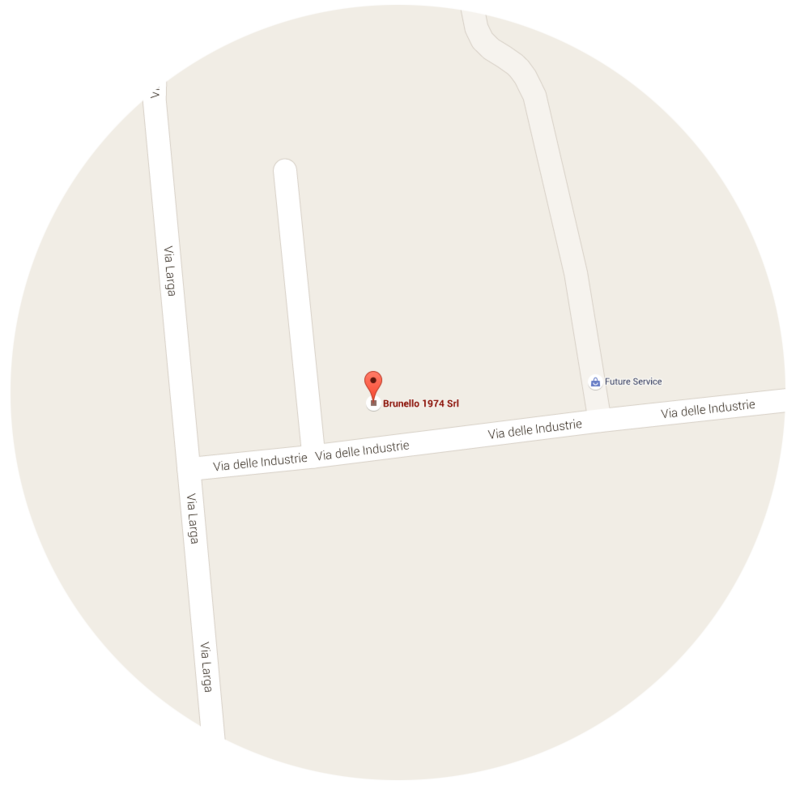 It is the territory of northern Italy with his wisdom made ​​of cabinet makers, carpenters, carvers, decorators. Every aspect of this area speaks of the great Italian ability to create value in everything. 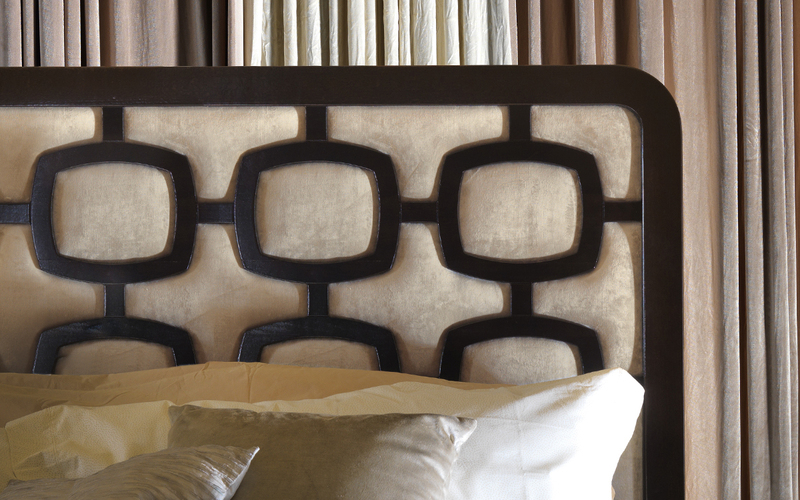 Brunello’s furnitures are the result of magical love for the hand-made, result of an exceptional craftsmanship. 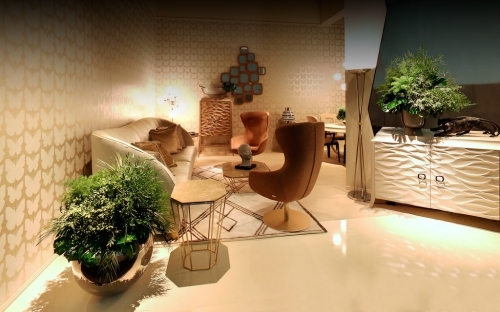 Really italin furnitures born to explain and show the daily international way of living, with a great respect for functionality, elegance and harmony. Brunello thanks you for the visit to our stand at the Milan Furniture Fair 2016 and invites you to discover the virtual interactive tour for surfing inside the stand. 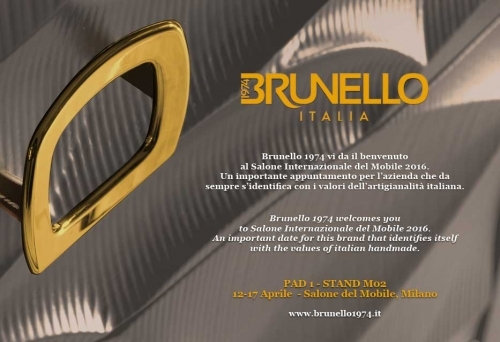 Brunello 1974 welcomes you to Salone internazionale del Mobile 2016.An important date for this brand that identifies itself with the values of Italian handmade.